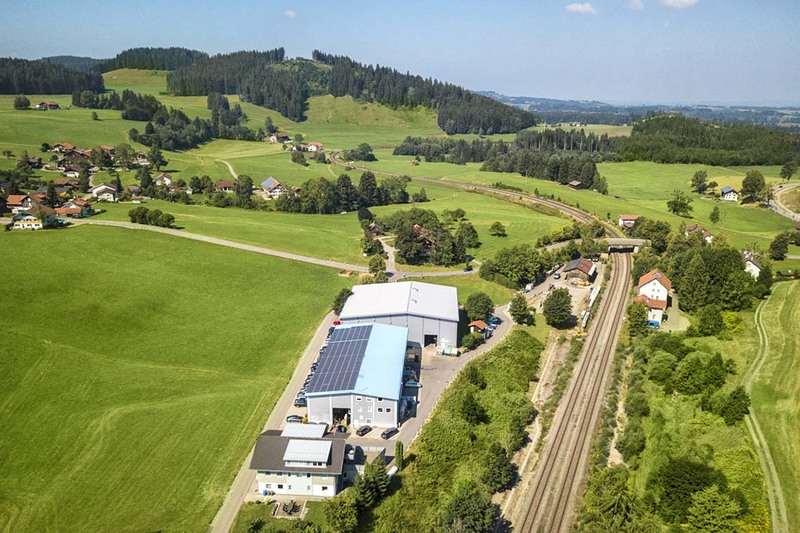 A variety of industries, including clockmaking, jewellery, automotive, pharmaceuticals, food and surface technology, all use the systems supplied by the family-run company Harter – based in the Allgäu region – when it comes to drying their industrial goods, sludges and foods. 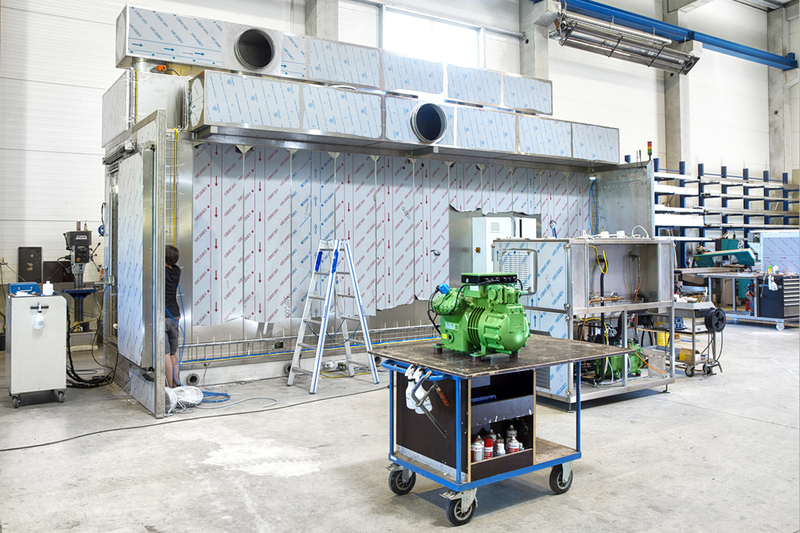 Every single one of these systems has been fitted with a BITZER compressor since the start of the year. 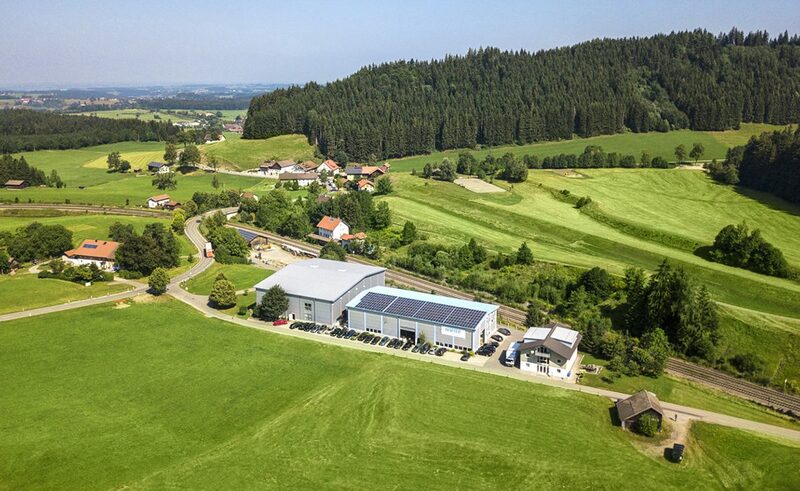 For one, both companies share the same philosophy – to provide their customers with high-quality, energy-efficient products that are exceptionally reliable: ‘Our systems are always running, day and night. So we can’t allow for any downtime. 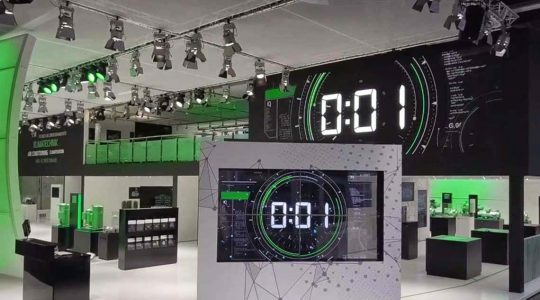 That is why we switched entirely to BITZER in January 2018,’ explains Reinhold Specht, Managing Director of Harter. Companies dry sludge in order to reduce its mass and thus disposal costs. 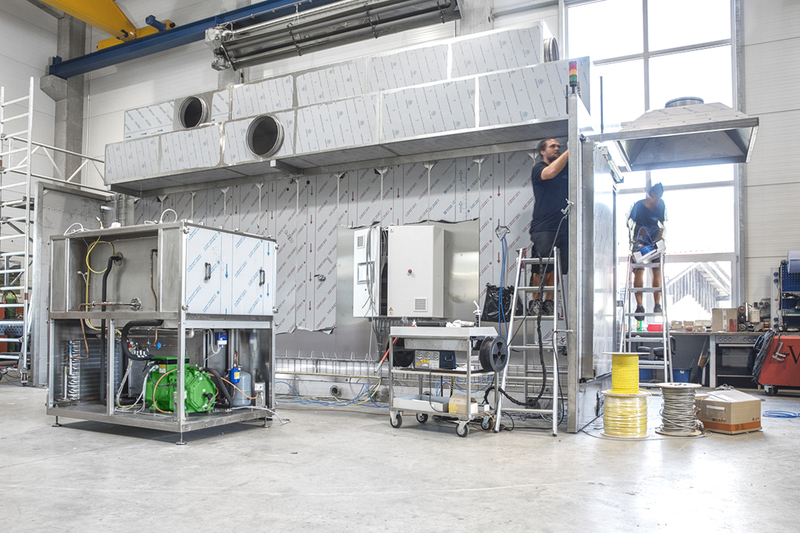 Lots of water is extracted at the beginning of the drying process, and then less and less thereafter – a good example that demonstrates the importance of functional capacity control in the systems. It is the only way to operate effectively. ‘Frequency inverters don’t allow us to reduce capacity to the degree we would like. 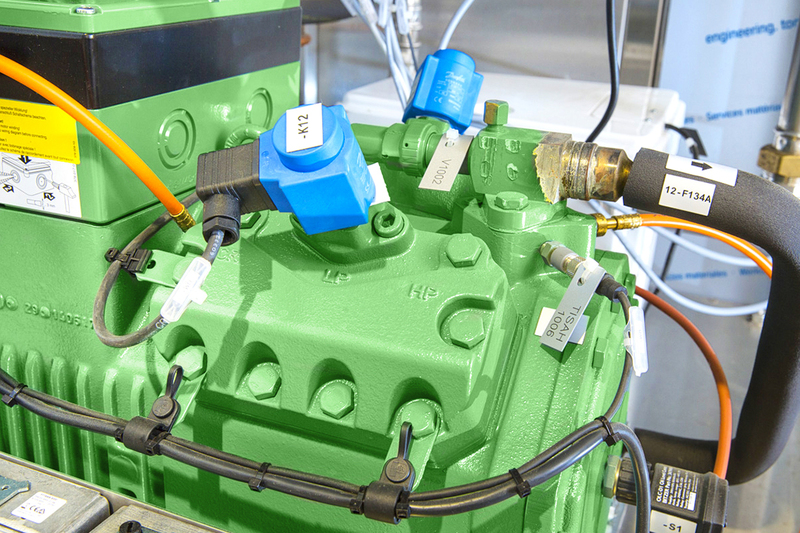 VARISTEP, the mechanical capacity control from BITZER, got it just right. It provided us with virtually stepless capacity control for the first time. With it, we can adjust the capacity perfectly based on the goods that need to be dried,’ explains Specht. 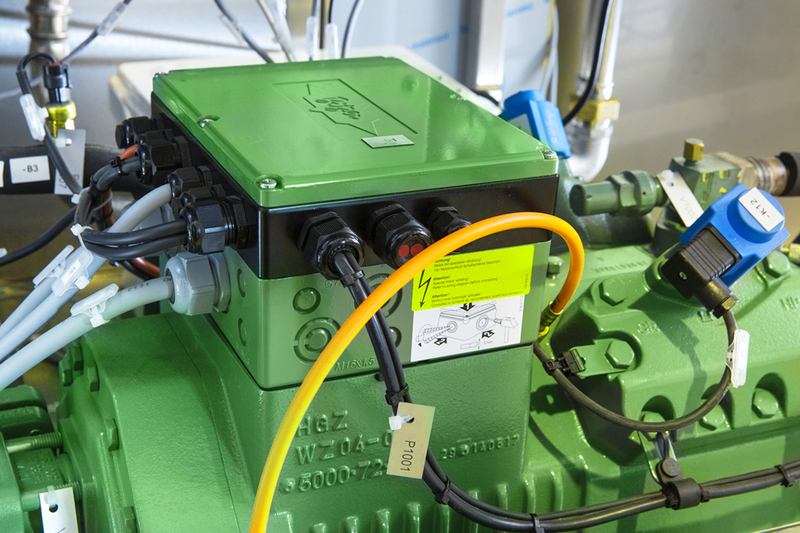 The IQ module is another advantage from BITZER. 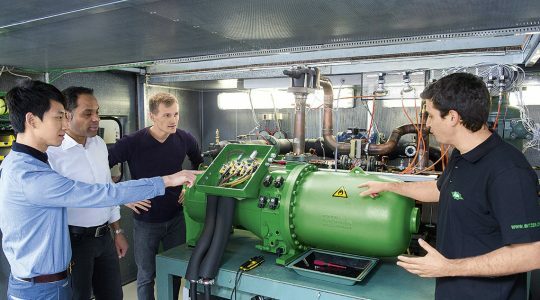 Harter tested the intelligent operating concept from BITZER for the first time with an Austrian customer in late 2016 and has been a believer ever since. 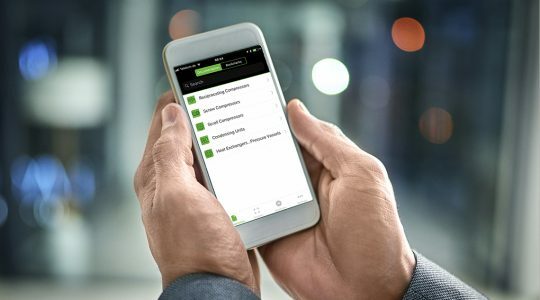 The IQ module allows BITZER reciprocating compressors to be quickly, cost-effectively and easily integrated into any system. 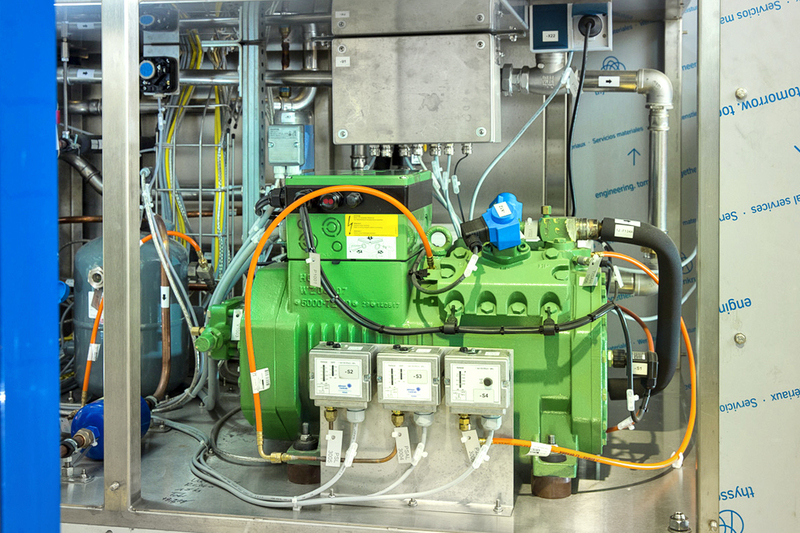 The modern operating concept reduces the complexity of the systems as well as their potential for faults. Any problems that do arise can be quickly and easily identified and even solved remotely. 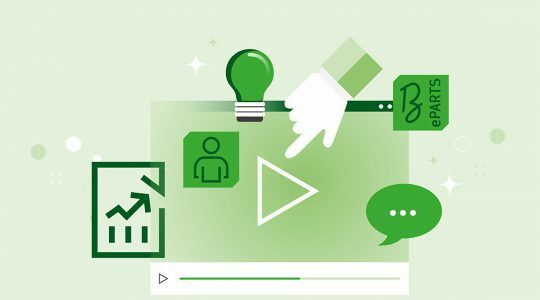 ‘If there is a fault of any kind, the customer can download the BEST software from BITZER and connect it to the compressor. This allows us to locate the error and carry out remote maintenance. 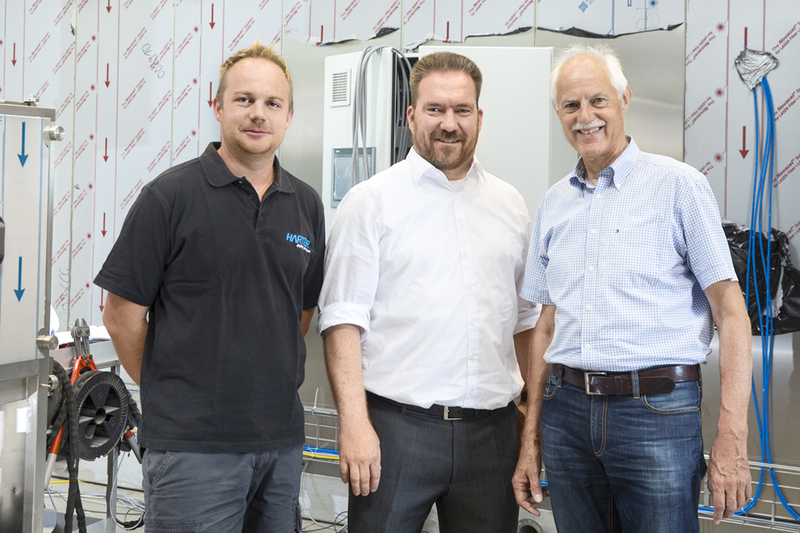 This saves us a considerable amount of time as, after all, our customers are not around the corner, but scattered all over the world,’ explains Dennis Schiller, Project Manager and the driving force behind the use of the IQ module in Harter drying systems. 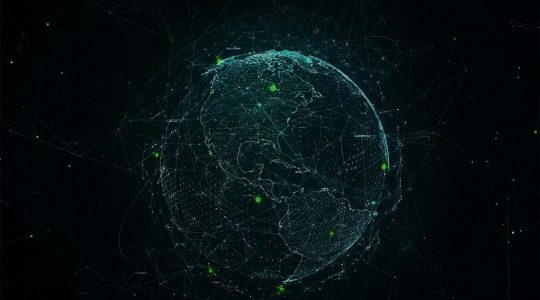 Harter had built 20 to 25 systems with IQ modules by summer 2018. 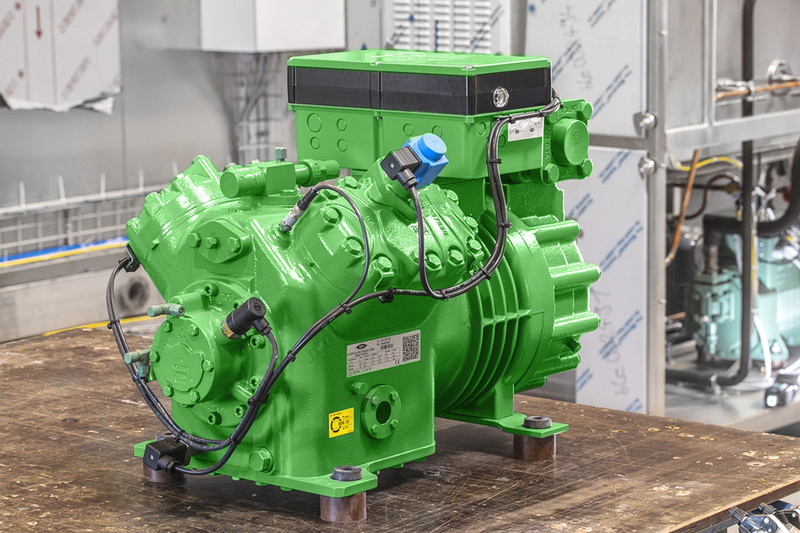 These feature around 30 to 40 BITZER compressors and liquid receivers, as well as Rotalock valves from the BITZER subsidiary AWA. 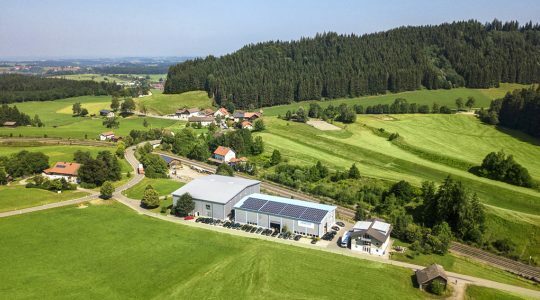 It is a partnership based on reciprocity: AWA itself uses a Harter drying system, and the BITZER paint shop in Rottenburg-Ergenzingen houses three Harter drying systems. 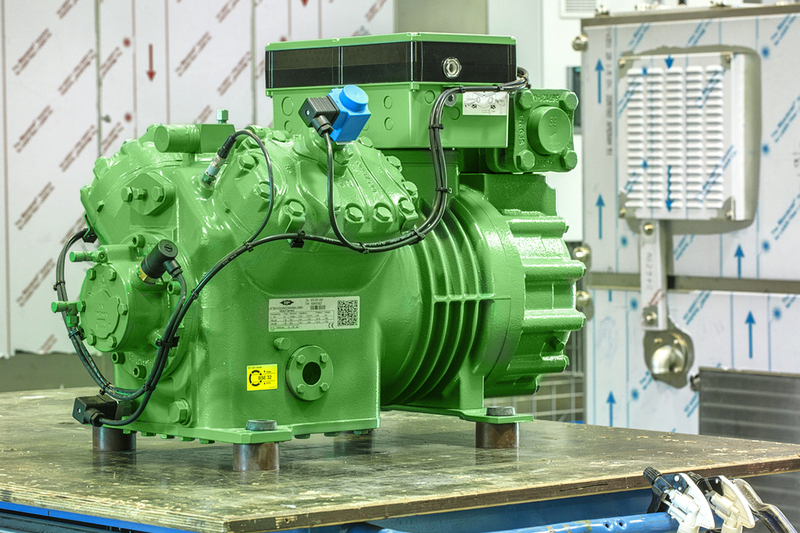 Compressors can operate safely and efficiently throughout the entire application range with the intelligent BITZER IQ operating concept. 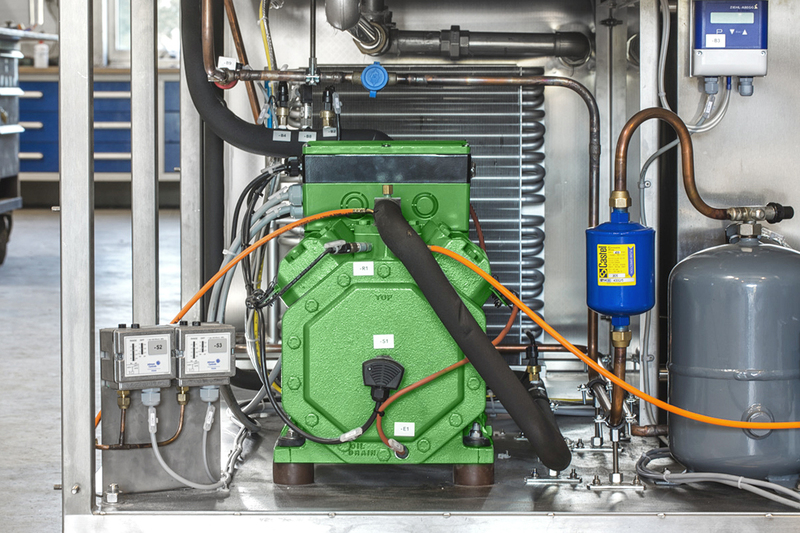 The BITZER IQ module operates all compressor features such as the mechanical capacity control, additional cooling, refrigerant injection and the oil heater. 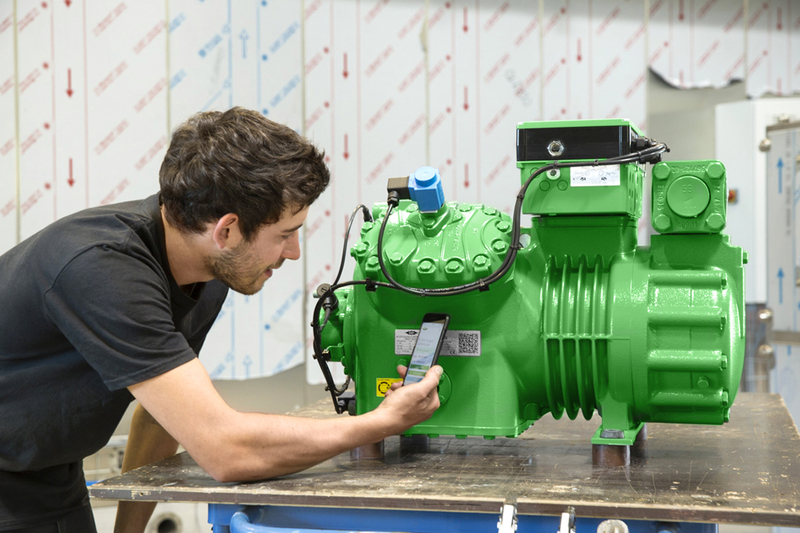 It also monitors the oil level and the discharge gas and motor temperature, and can even monitor the application limits of the compressor. This considerably reduces the potential for faults and the risk of system failure. Problems can be identified easily and fixed rapidly with the data logger built into the IQ module and with BEST software.